Does your school have a student newspaper? Would you like your school newspaper featured on the most famous street in the U.S.? 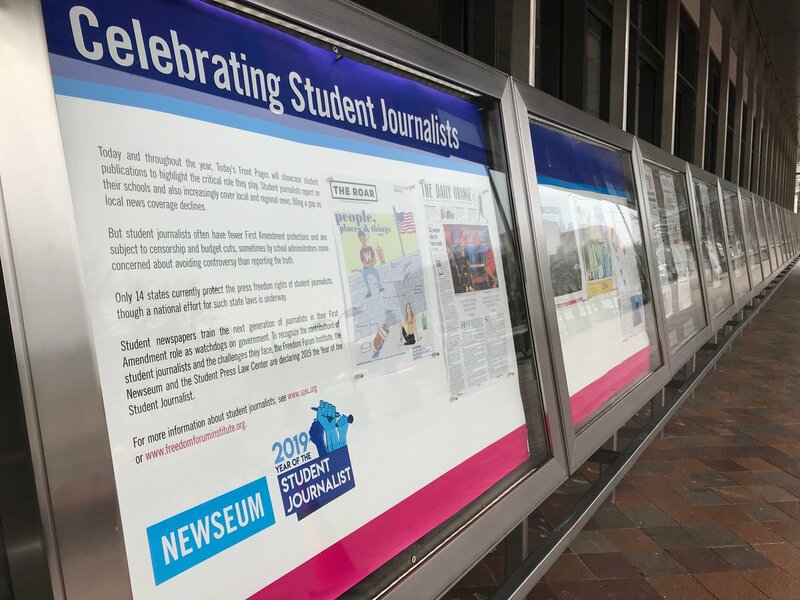 The Newseum in Washington, D.C. is showcasing student newspapers on their Front Pages app and as well as on their digital display on Pennsylvania Avenue - and yours could be next! 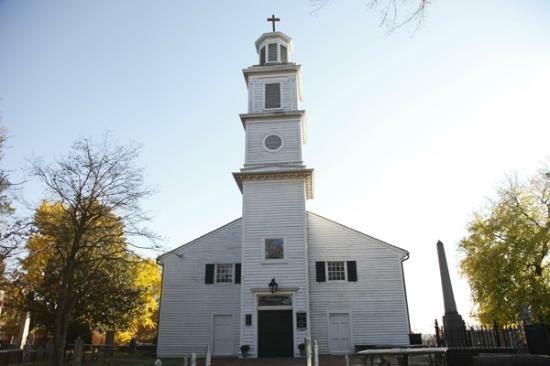 Topics: Newseum, School Trip to D.C.
Affording student travel can be one of the biggest roadblocks for students and their families. But did you know that teachers can apply for travel scholarships on behalf of their students? One of NationsClassroom’s teacher trip leaders has been featured in the latest issue of the Student and Youth Travel Association’s (SYTA) publication Teach and Travel. The article highlights Atkinson’s experience using SYTA student scholarships and the impact that access to travel has had on her students over the past 22 years. Breaking News! The Official National Cherry Blossom Festival just held a press conference announcing their predicted dates for Peak Bloom for spring 2019. The Student & Travel Youth Travel Association administered a global survey of over 2,000 teachers and tour leaders over the course of two years to study the impact of youth travel on our students. Their findings suggest that "in the current globalized world, travel represents a vital learning experience, and not simply a luxury." Travel provides relevence to today's students, who are often inundated with standardized tests and curriculums.